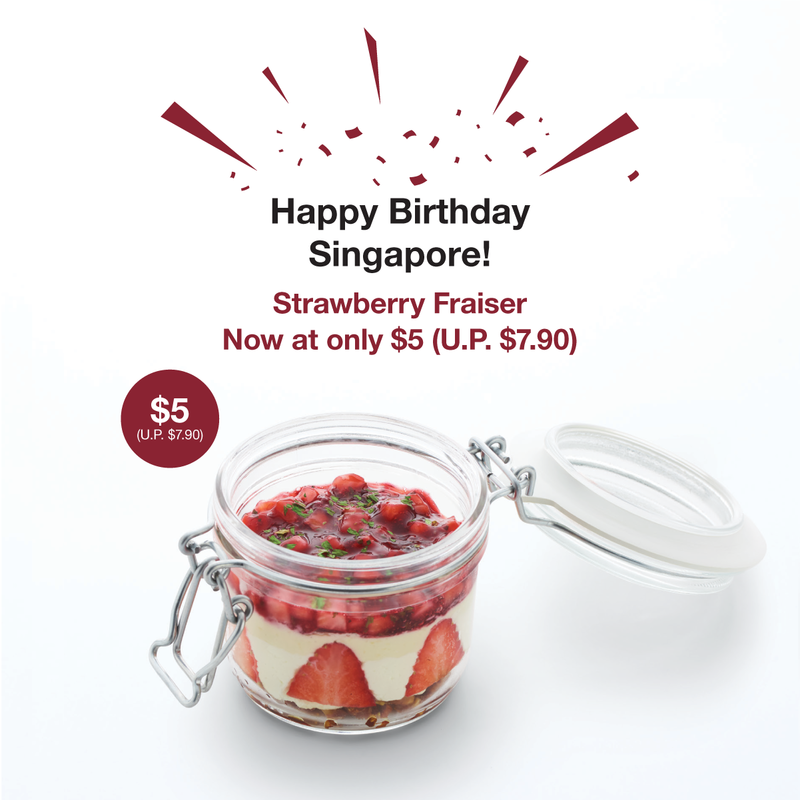 Take a delightful spoonful of this promotion, applicable when you purchase any Deli Set at Cafe&Meal MUJI. For dine-in only. Come celebrate Singapore’s National Day with us till 19 August! 3 Great Deals Not To Be Missed at Café&Meal MUJI!